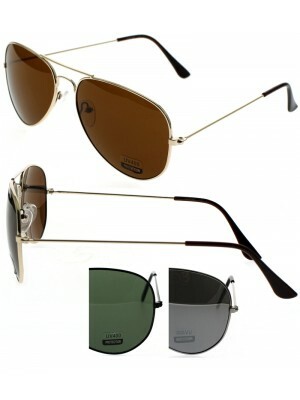 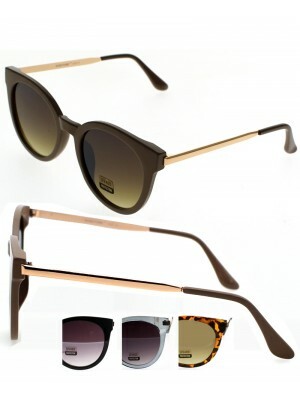 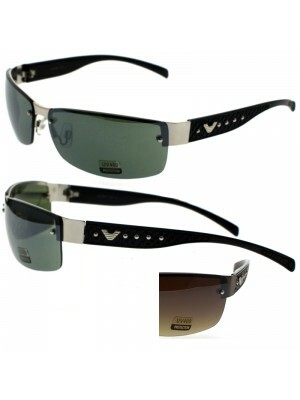 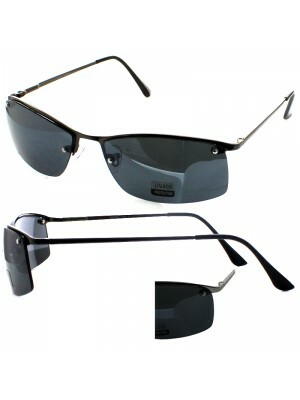 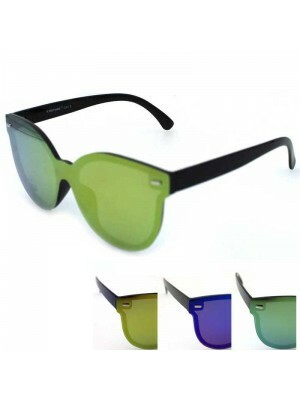 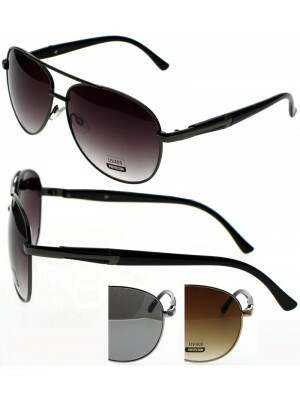 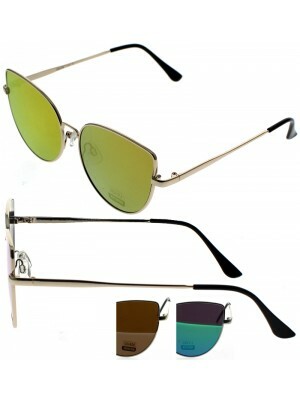 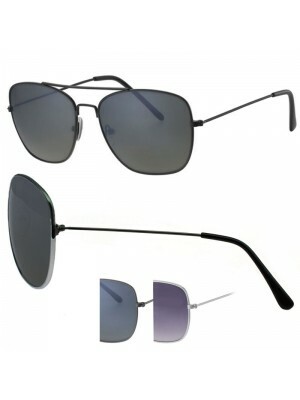 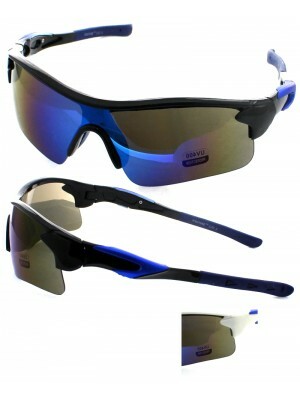 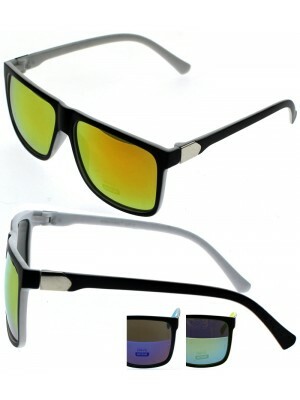 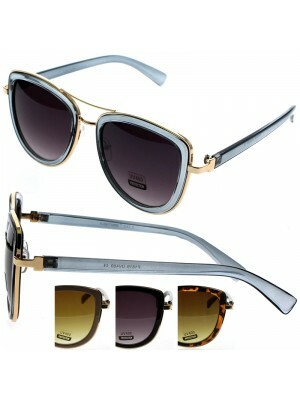 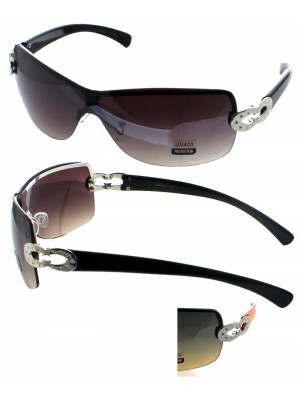 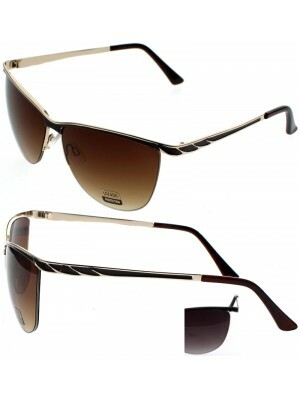 We stock a wide range of sunglasses for men, women & kids. 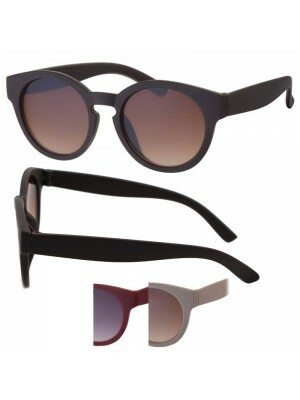 No matter what you’re looking for, we have cheap, wholesale sunglasses to meet your needs! 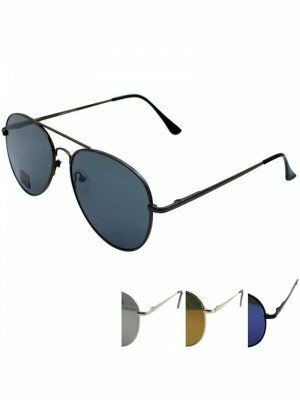 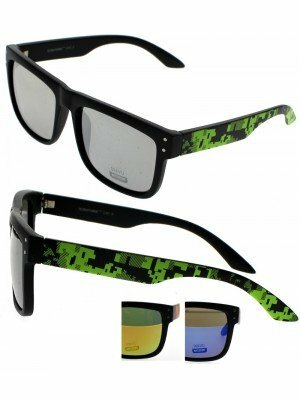 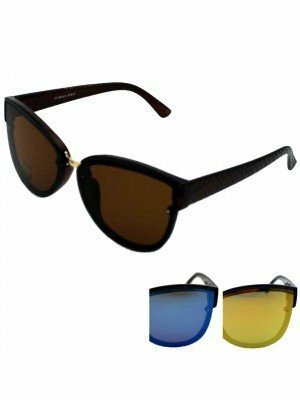 We have all the fashion styles, available in a great range of colours and designs, such as: popular wayfarer sunglasses, fashionable aviators in different type of lens: black, grey, clear, Union Jack, mirror effect, petrol effect. 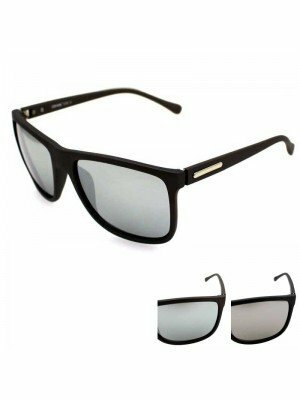 We have great range of sports sunglasses as well and a wide range sunglasses for kids, in colourful frames to choose from... 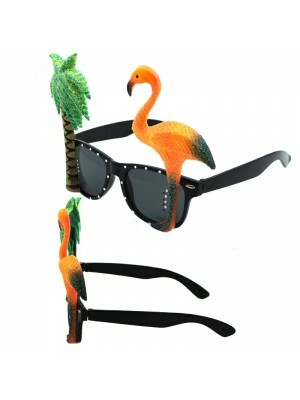 If you are fan of Rasta accessories, we have something for you as well! 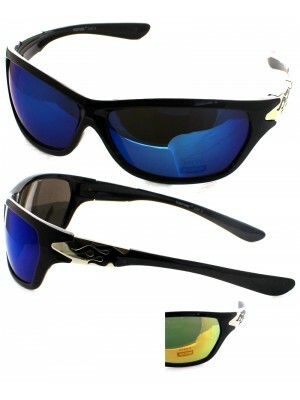 Check out our Caribbean Islands Flag Print Sunglasses: Barbados Flag, Jamaica Flag, St Lucia Flag and many more.... 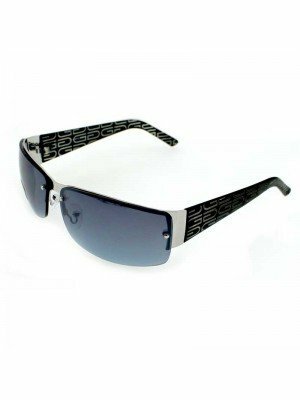 If you are planning Hen Party Stag Do or you just want to add some fun to your look, browse from our selection of fancy dress glasses: John Lennon style, nerd specs, wizards glasses, shutter glasses or tinted glasses with designed frames. 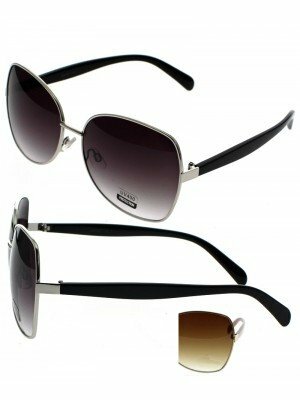 We are constantly searching for the trendiest new styles to add to our sunglasses selection and we strive to keep on top of the latest trends in sun glass styles. 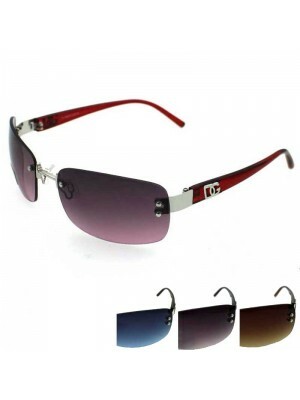 Keep an eye on our new arrivals to score the latest fashions at great wholesale prices.